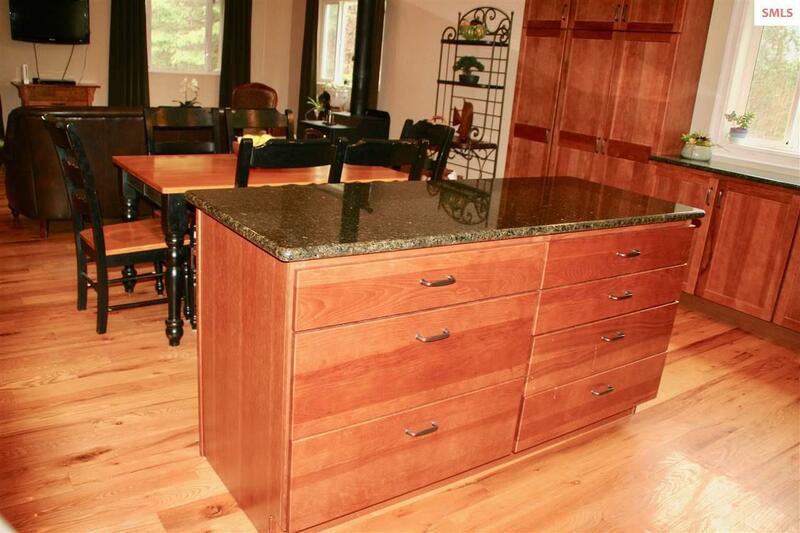 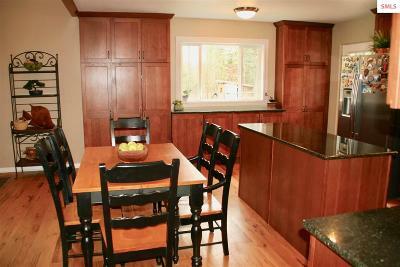 This Custom Cedar Sided Home features a Beautifully Remodeled Island Kitchen with Granite Countertops and Hickory Shaker Cabinets. 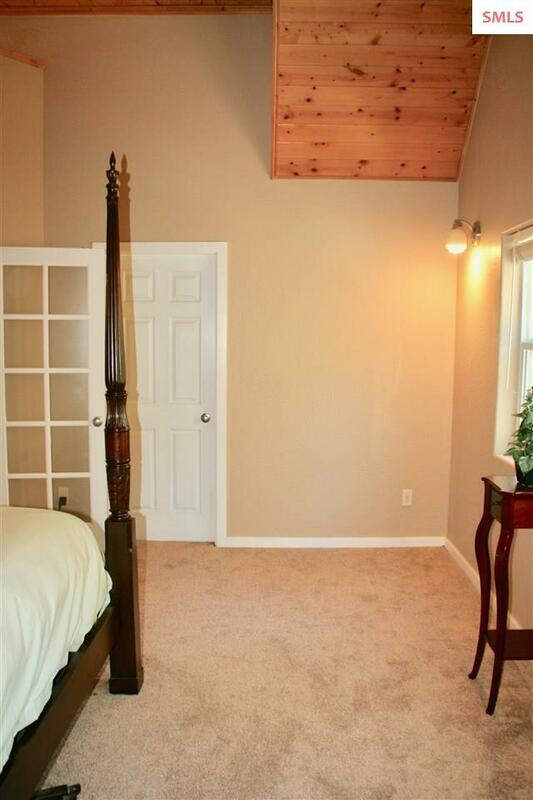 The Vaulted Tongue & Groove Ceilings are impressive and the details of the Character Grade Oak Floors add to the charm of this inviting home. 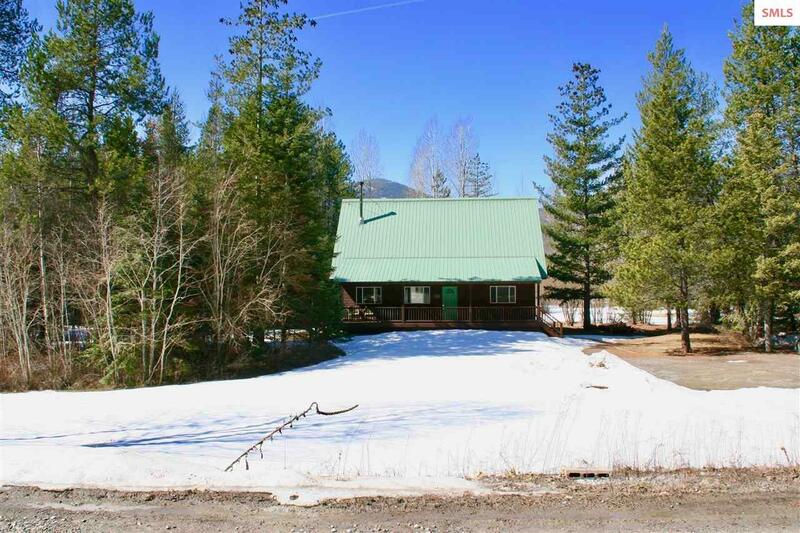 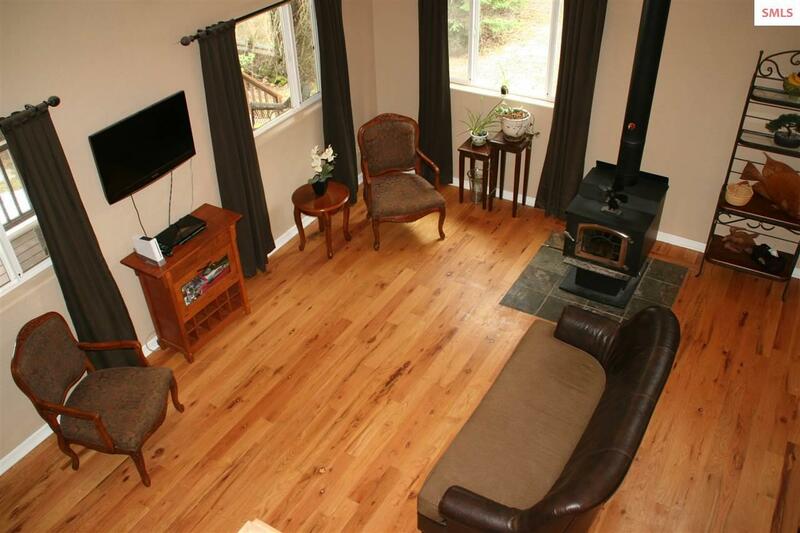 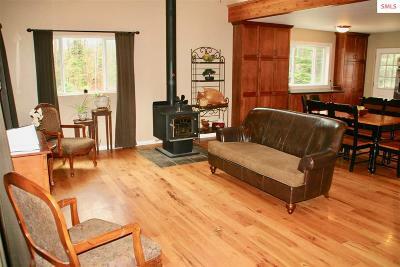 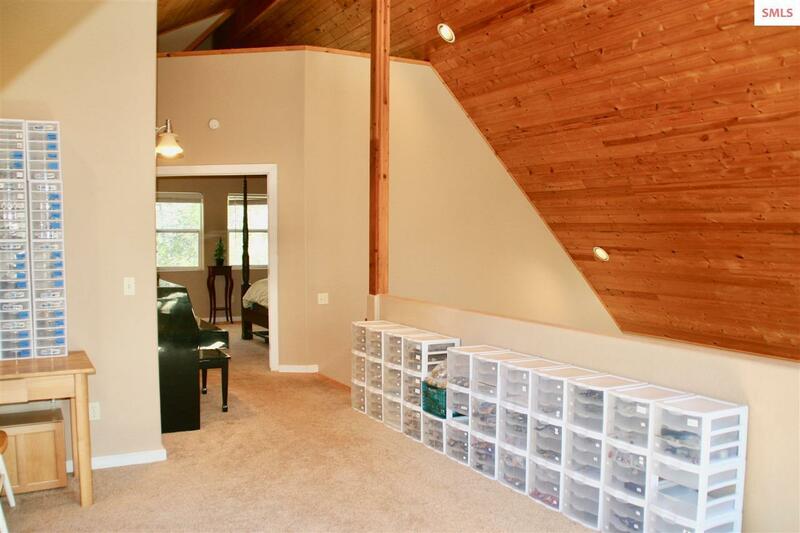 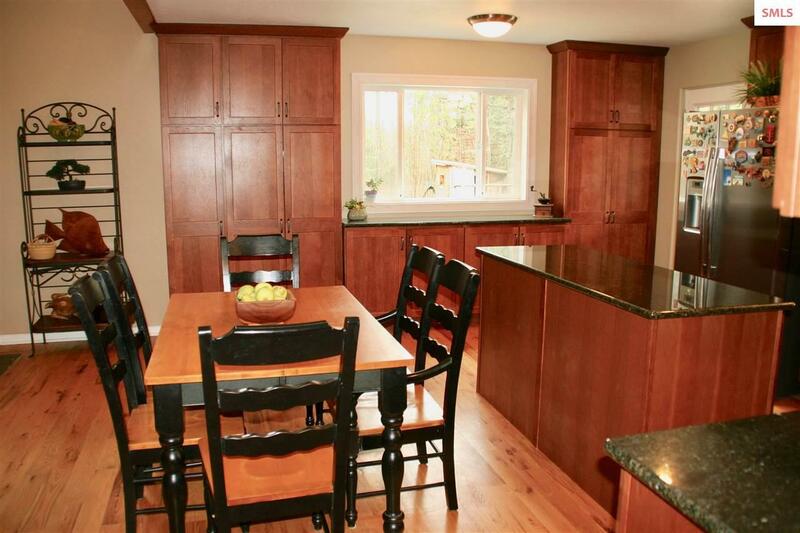 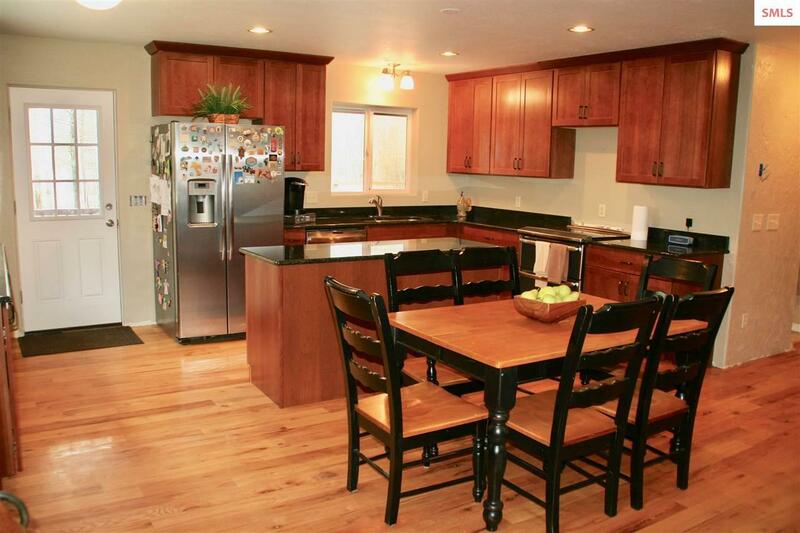 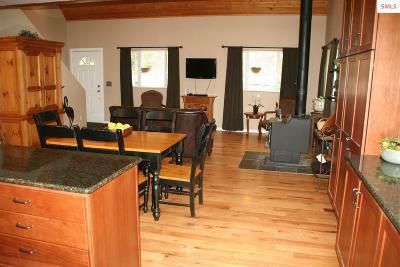 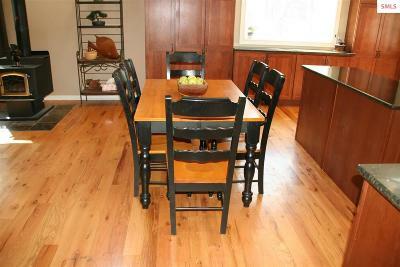 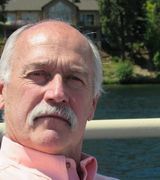 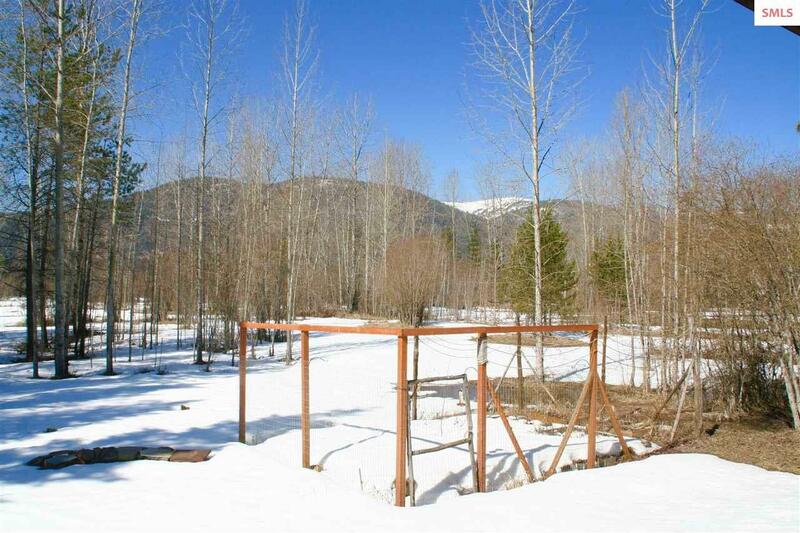 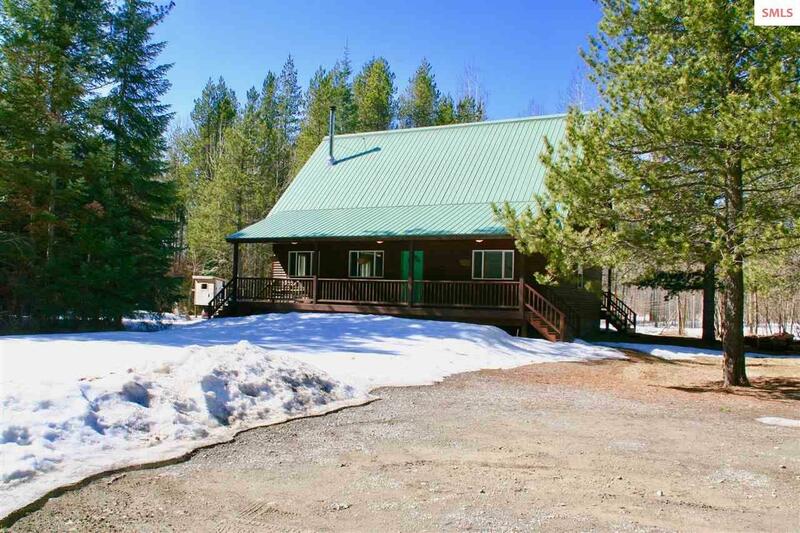 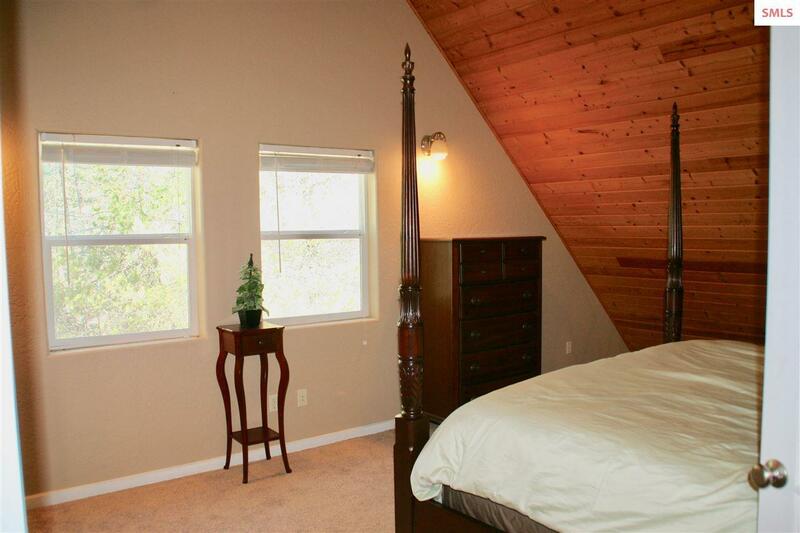 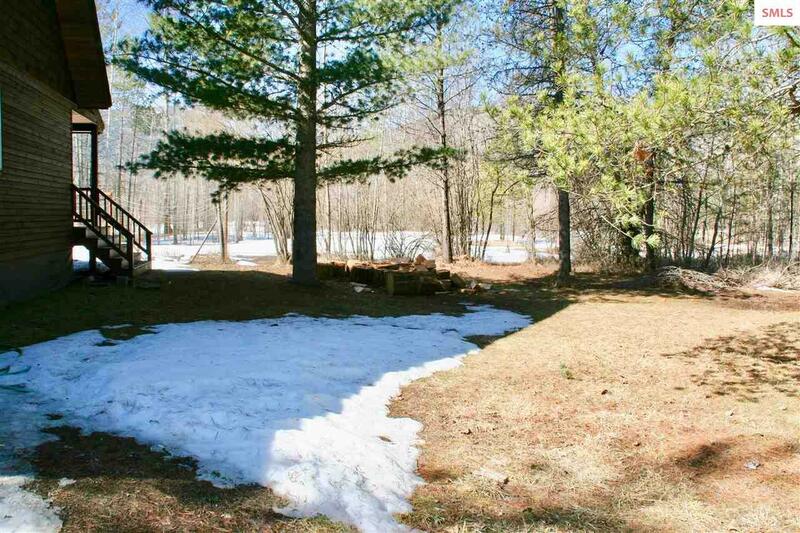 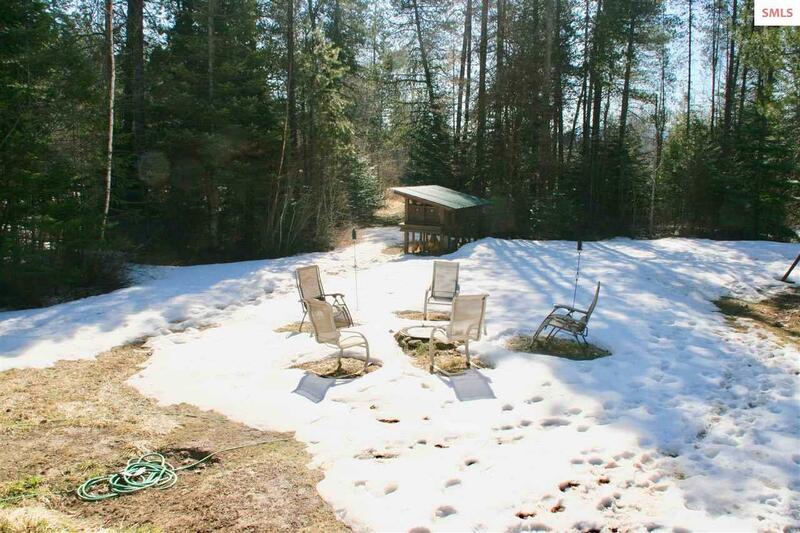 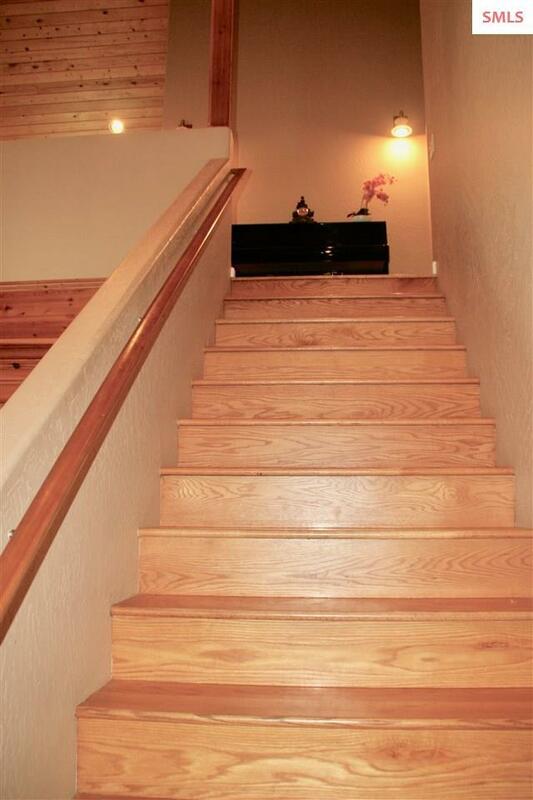 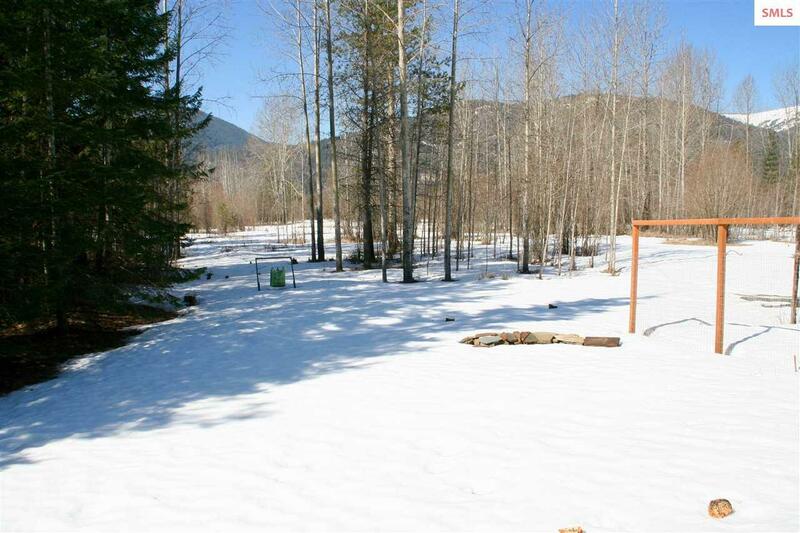 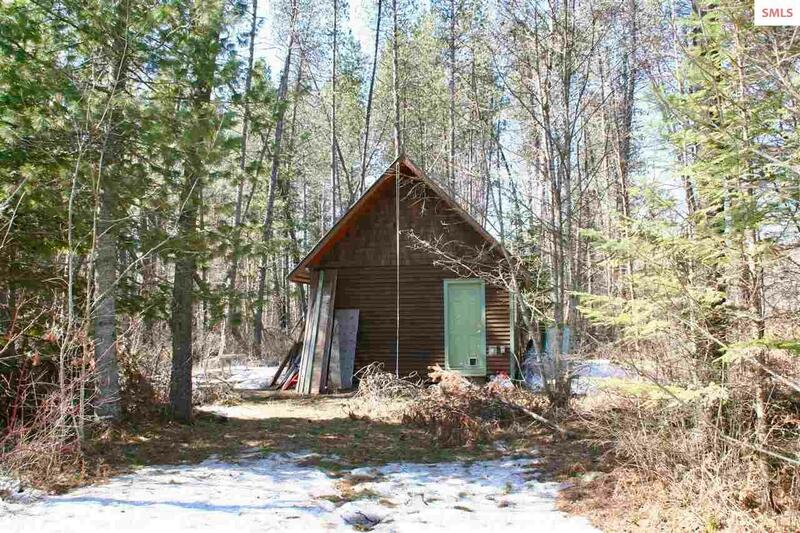 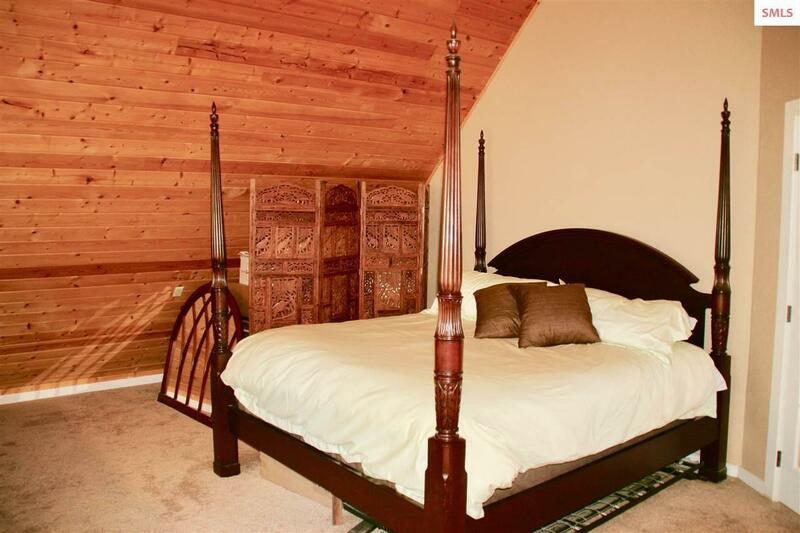 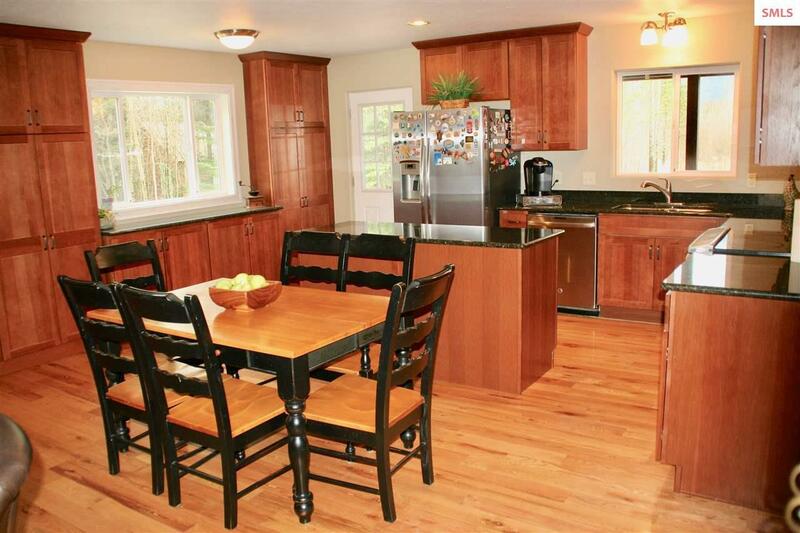 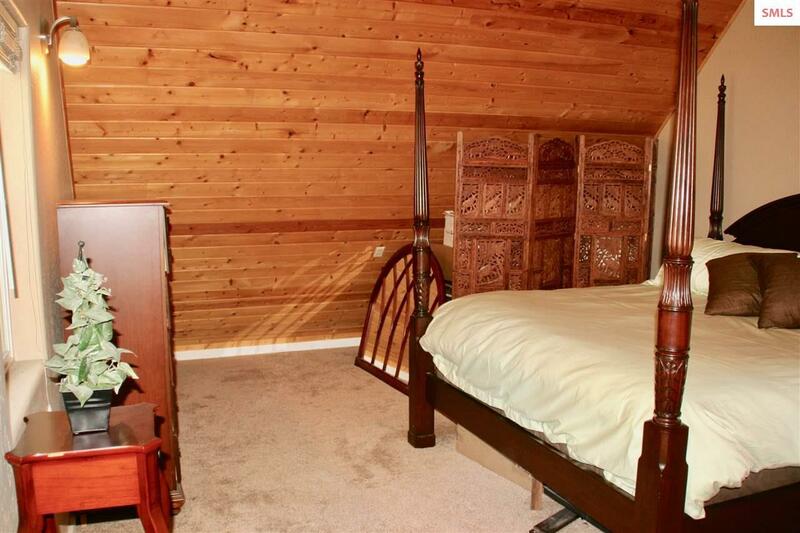 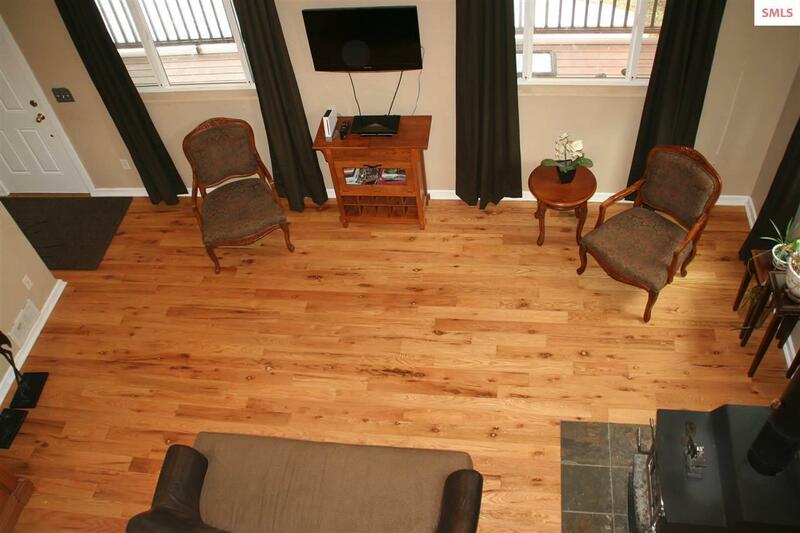 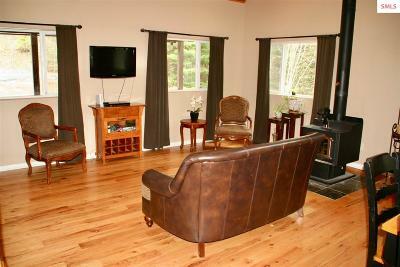 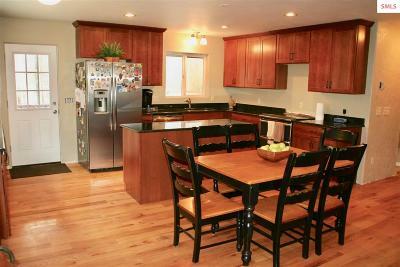 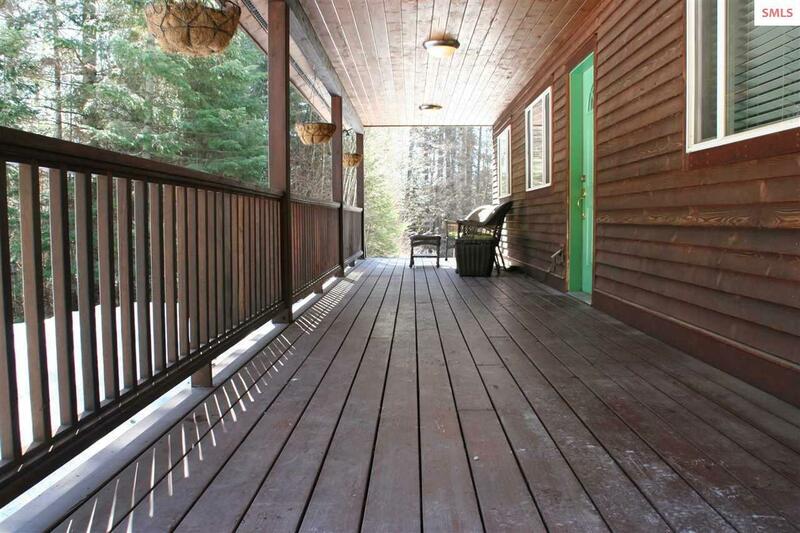 Located on 5 acres with Mature Trees, Beautiful Mountain and Schweitzer Views and just a few short minutes from town. 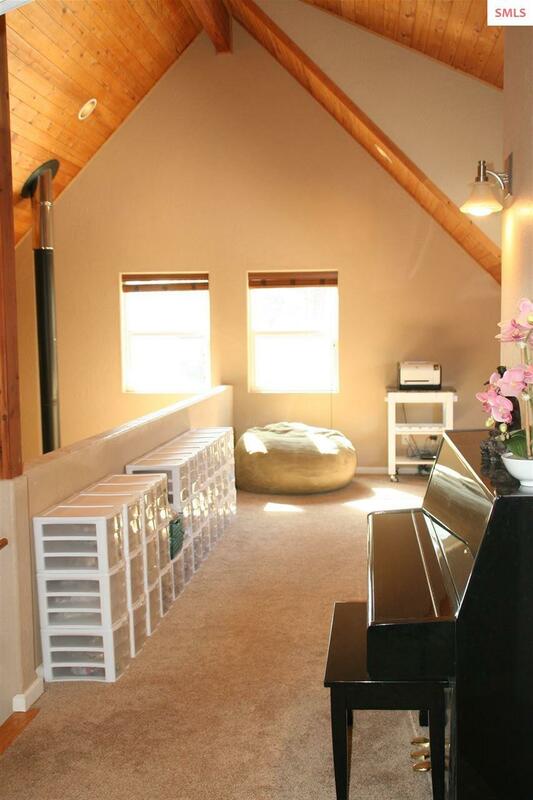 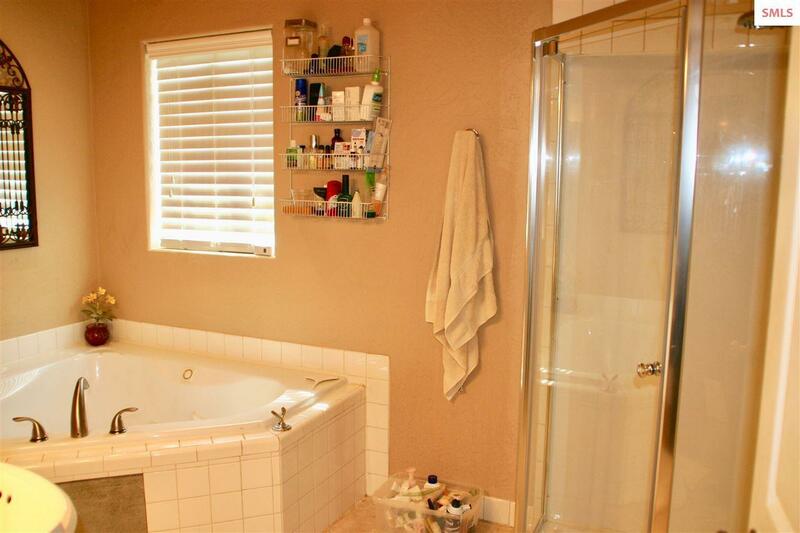 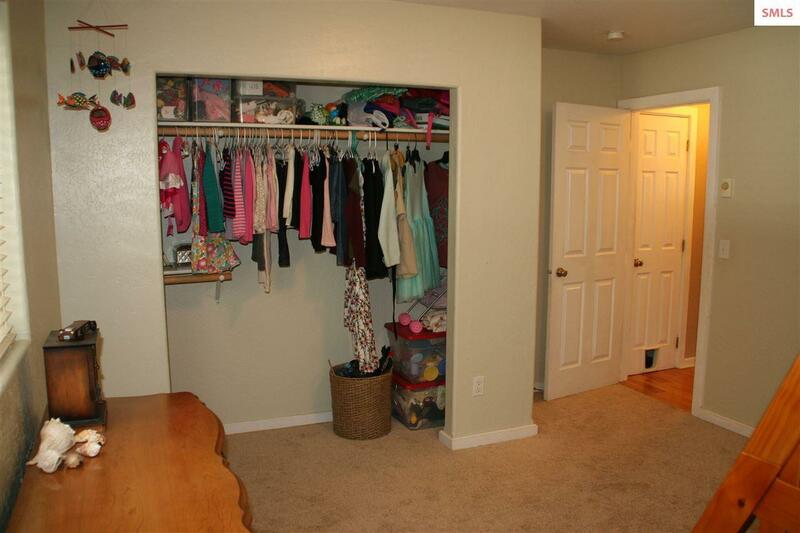 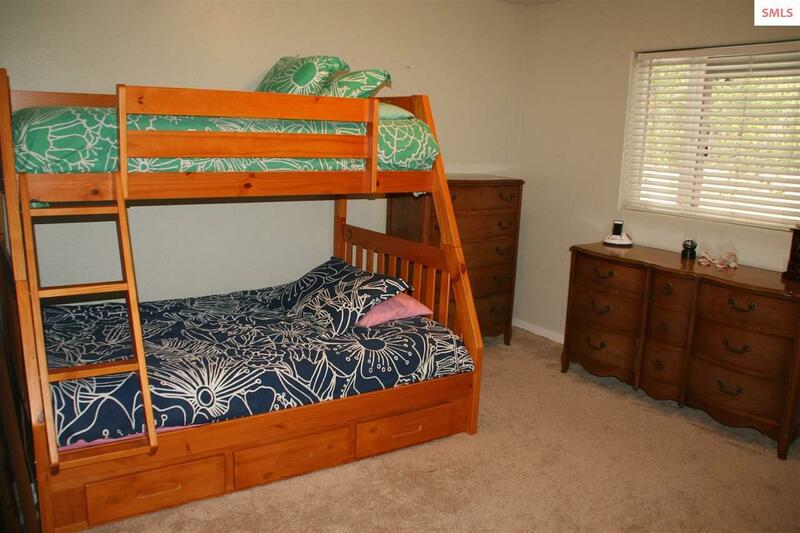 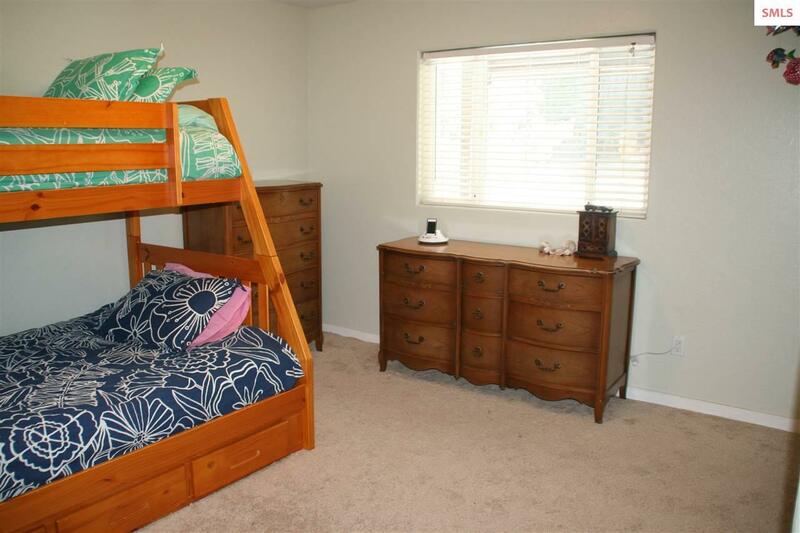 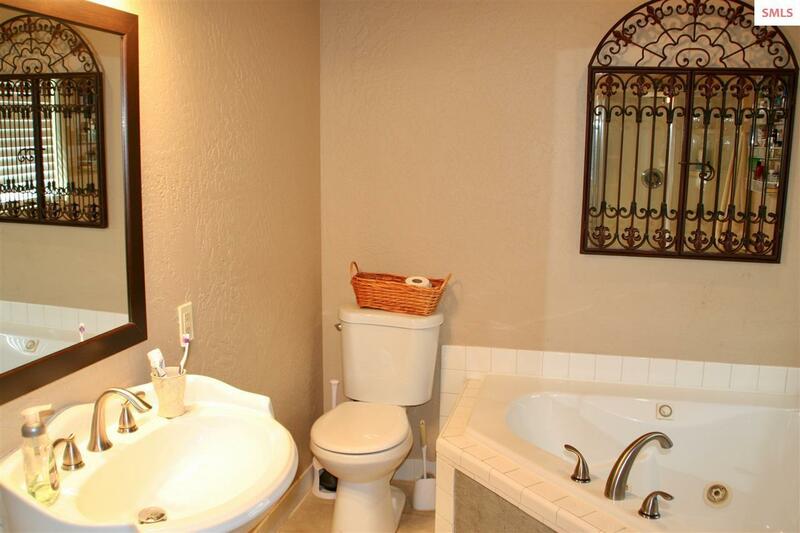 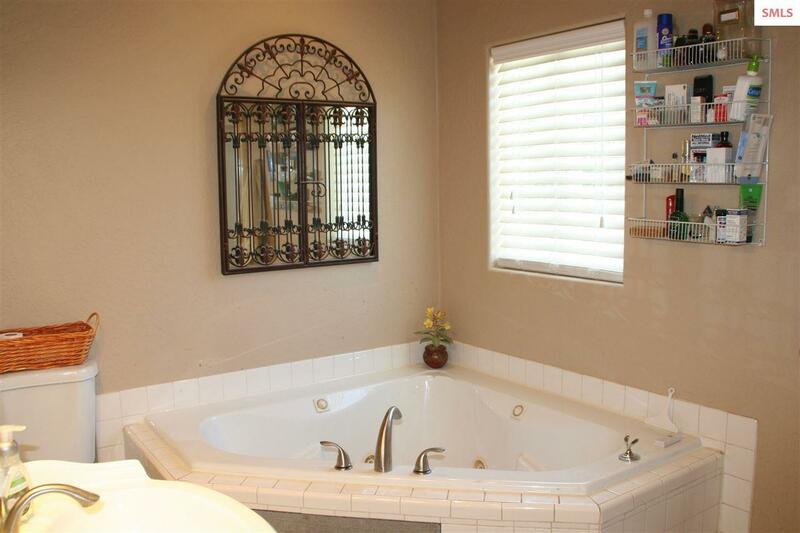 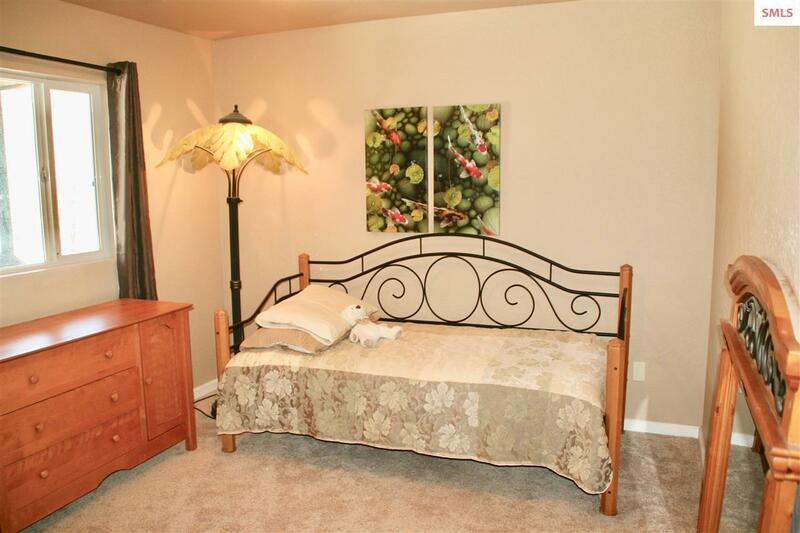 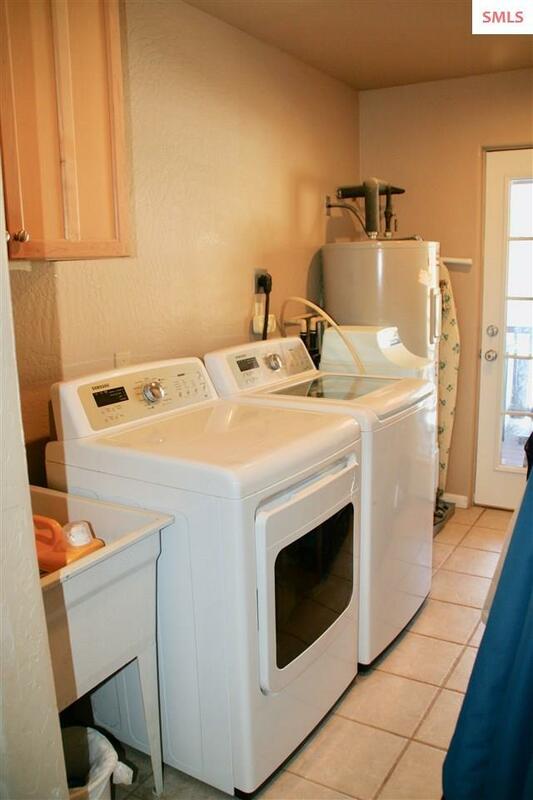 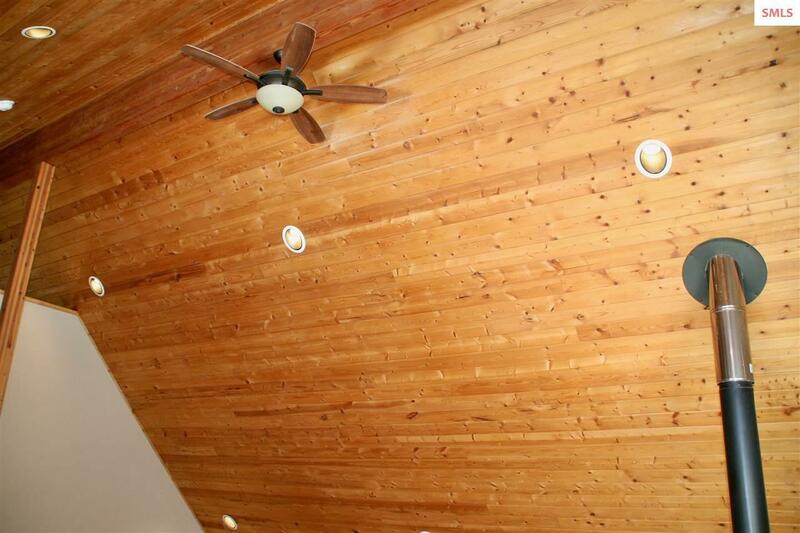 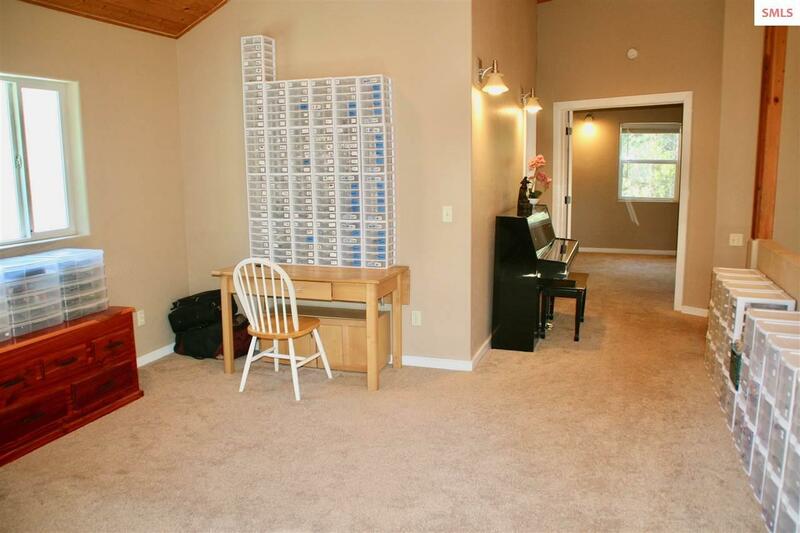 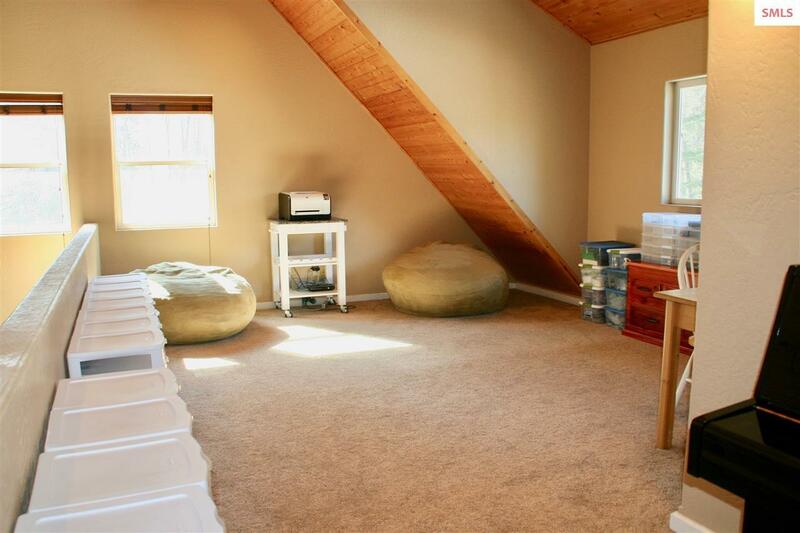 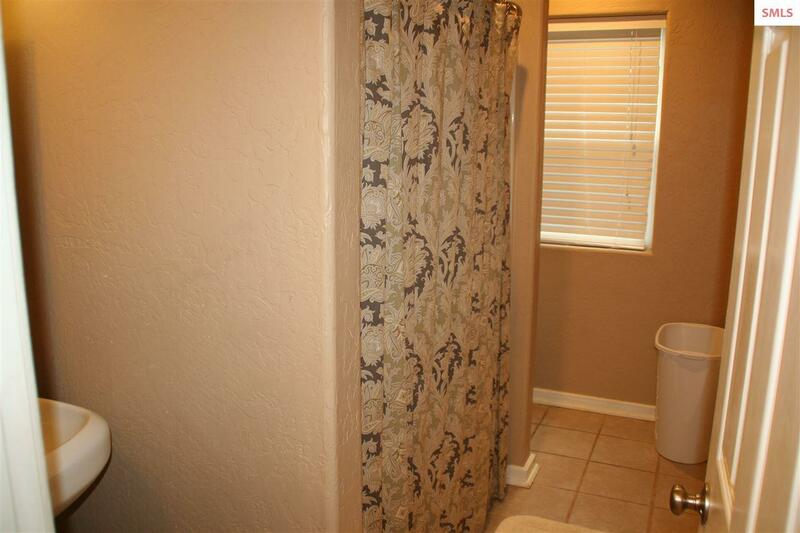 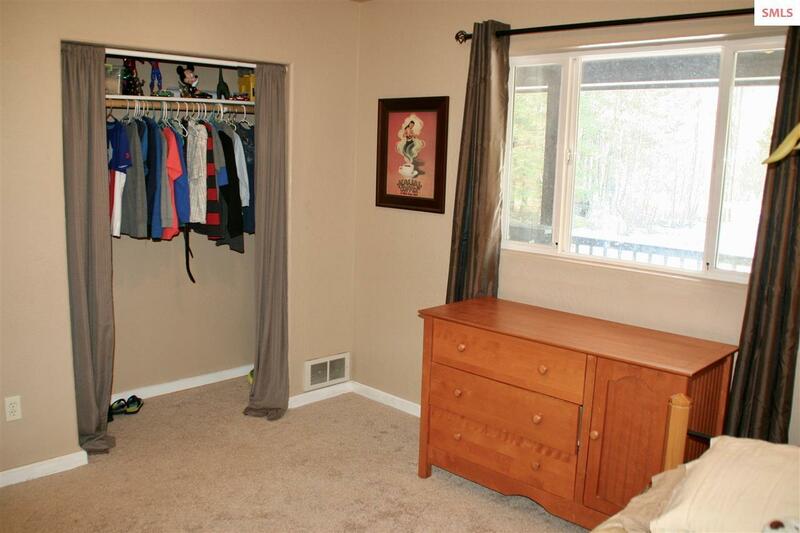 3 bedrooms, 2 bathrooms, large loft, indoor laundry room and large covered front and rear porches. 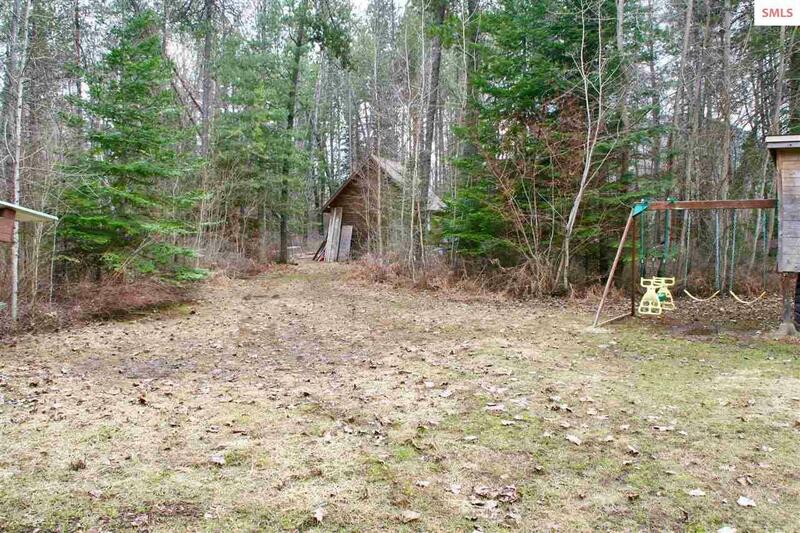 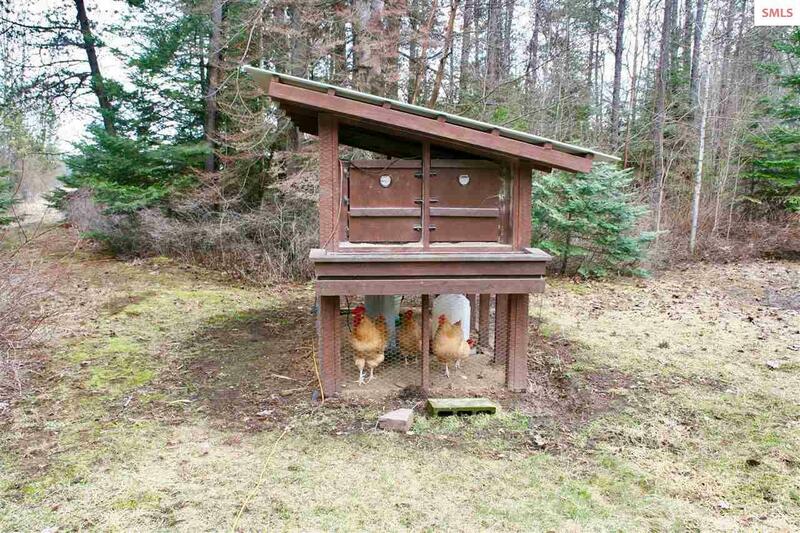 The property also includes a 16 x 20 Shop with Lean-to, Chicken Coup and Garden and borders state owned land.